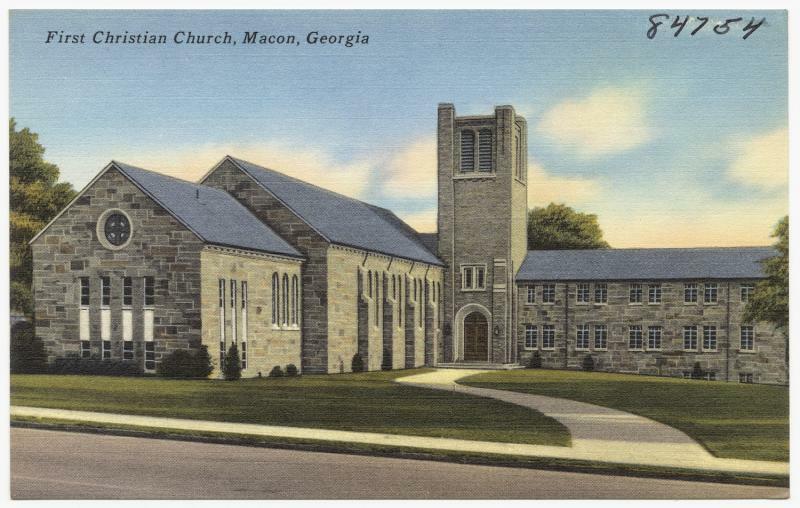 During the 1930s, Macon, Georgia was the nation's most redlined city. That term was not used until much later, but the practice -- denying mortgage loans or municipal services that effectively drew a line around areas based on race or income -- was common. 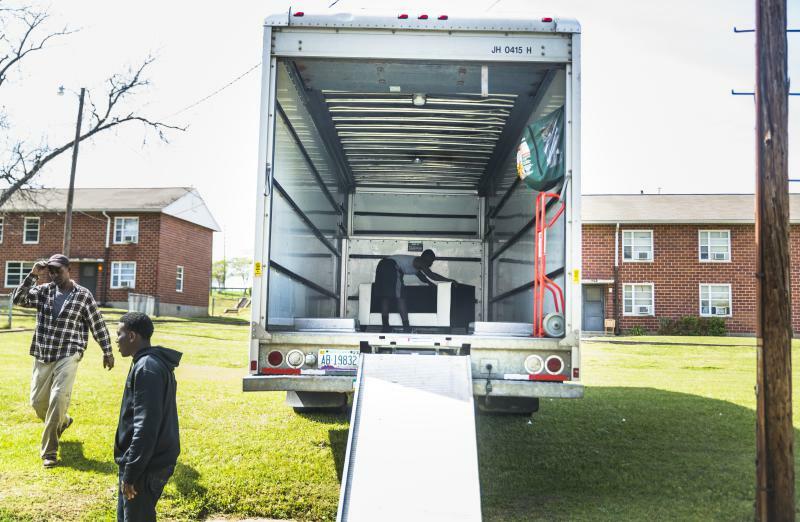 Redlining is now illegal, but as GPB's Grant Blankenship reported in 2016, finding affordable housing in Macon -- and many of Georgia's growing cities -- is tough. 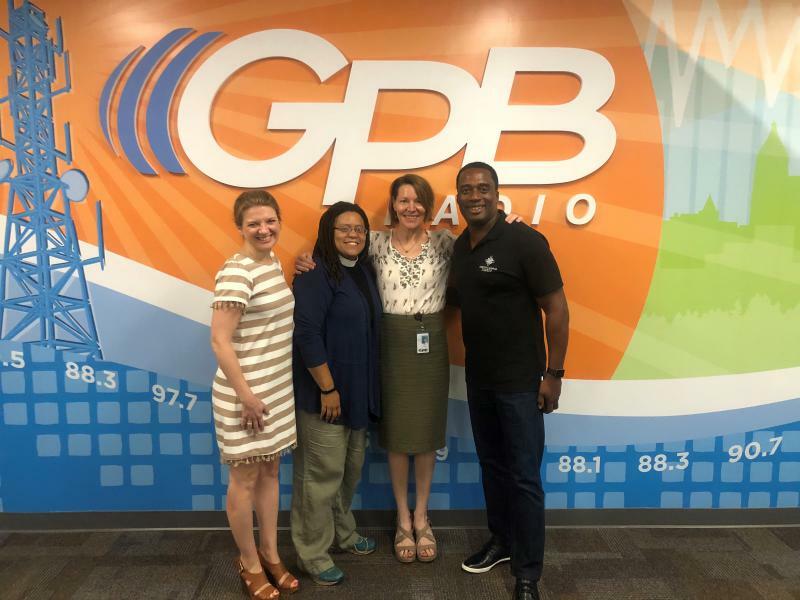 On Second Thought's Virginia Prescott speaks with GPB's Grant Blankenship about housing in Macon. What Can The Fair Housing Act Tell Us 50 Years Later? The Fair Housing Act is 50 years old this year. Former President Lyndon Johnson implemented this landmark piece of civil rights legislation days after Martin Luther King Jr.’s assassination. King often said housing was a key victory in the struggle for African-American equity in the United States. We spoke with Dan Immergluck, a professor in the Urban Studies Institute at Georgia State University. He discussed how legislation from 50 years ago shaped how housing in Georgia functions today. "On Second Thought" host Virginia Prescott speaks with Dan Immergluck. 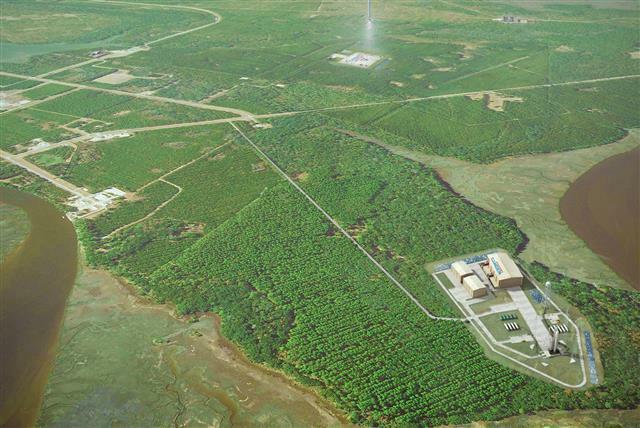 Proposed Spaceport Attracts Rocket Maker to Southeast Ga.
A coastal Georgia spaceport is still far from liftoff, but it might already be attracting new business. 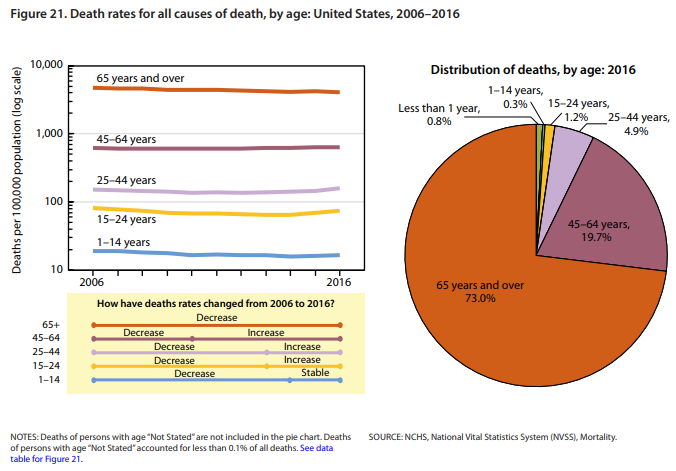 The life expectancy of Americans is shorter for the second consecutive year, dropping from 78.7 to 78.6 years, according to the latest report by the Centers for Disease Control and Prevention. 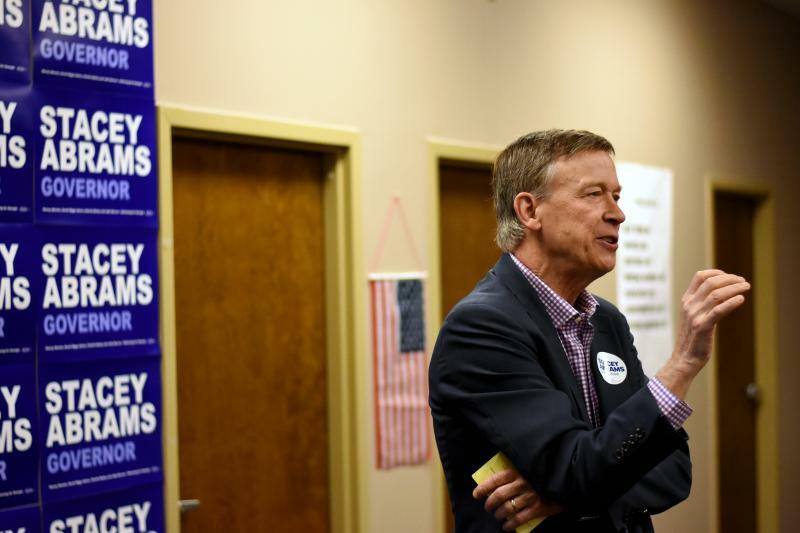 Colorado Governor John Hickenlooper, who is exploring a presidential run in 2020, was in Georgia Saturday morning to listen to voters and help the Democratic Party of Georgia canvass ahead of this November’s midterm elections. The term-limited Democrat spoke to about 45 volunteers at the DeKalb County Coordinated Campaign field office just outside of Atlanta before knocking on voters’ doors in Ellenwood. 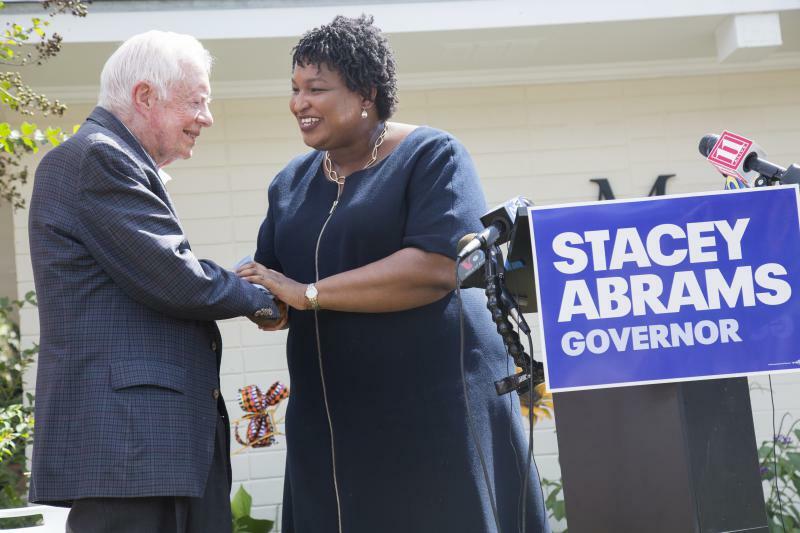 Hickenlooper said he was in Georgia because of a conversation he had with gubernatorial nominee Stacey Abrams. 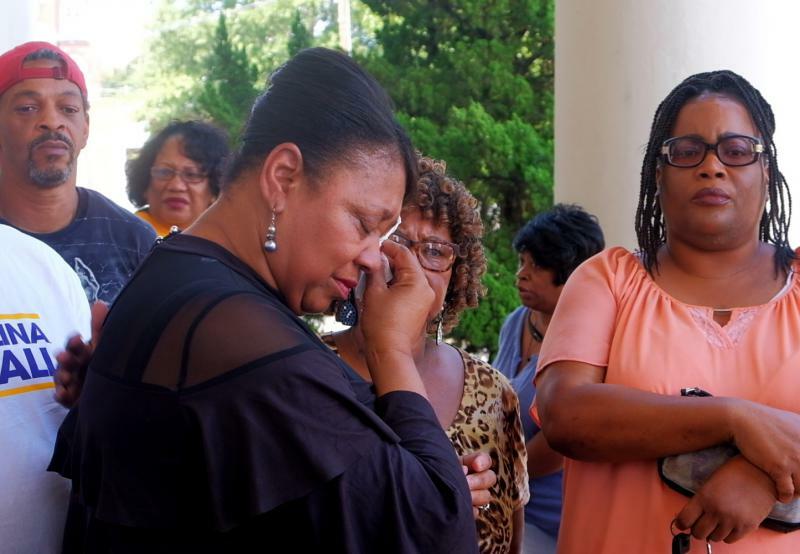 The Macon chapter of the NAACP is asking for action in the face of the 32 homicides in the city this year. On today's "On Second Thought," we revisited a few of the conversations that have lingered in our minds this week. 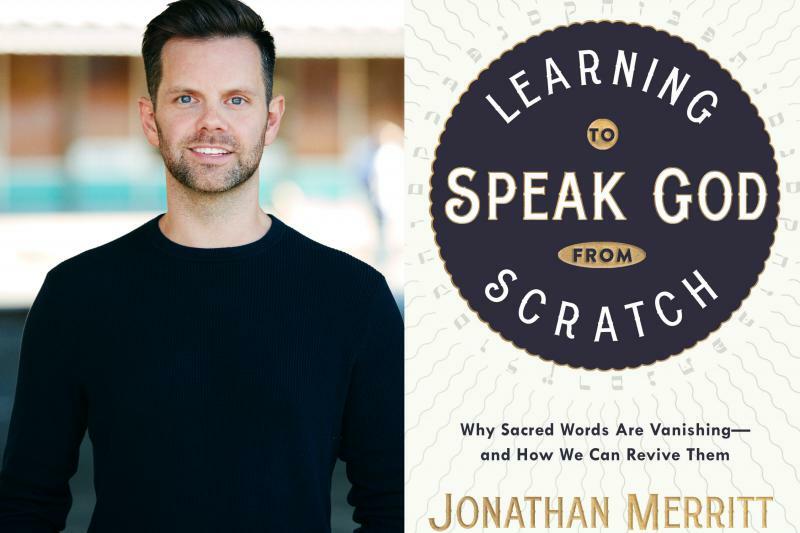 Jonathan Merritt told us why he stopped having conversations about faith after leaving Georgia behind for New York, and how he is reconceptualizing religious language for a new era. We also heard from filmmaker Stefan Forbes about Lee Atwater and the Southern strategy. On Second Thought's Virginia Prescott also took the show on the road to Athens, Georgia, where she snacked on edible insects with University of Georgia entomologist Marianne Shockley. Need a palate cleanser after that? Virginia visited Atlanta-based Chef Todd Richards for a BLT breakfast sandwich with collard greens. A vote that could determine the fate of Plant Vogtle must come by Monday. The weekend is upon us and that means plenty to do in and around Savannah. Bevin Valentine Jalbert of Paprika Southern and Shannon Lowery of Visit Savannah have some tips. Bevin and Shannon talk weekend events. Chris Buckley served in Iraq and Afghanistan before becoming an Imperial Nighthawk of the Northern Georgia Ku Klux Klan. 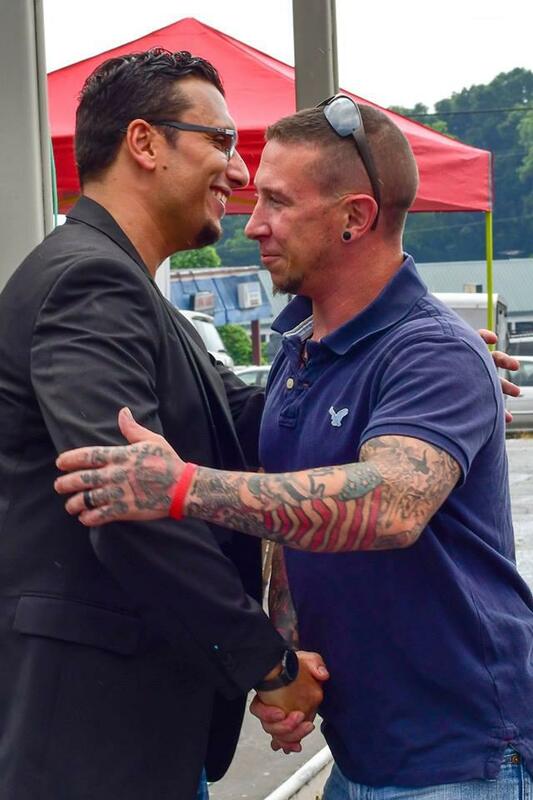 He said he turned to drug addiction and a hate group when he returned home from overseas. His wife, Melissa, wanted him to leave the KKK. She did some researching and looked for ways to help her husband turn his life around. That's when she met former neo-Nazi skinhead, Arno Michaelis. 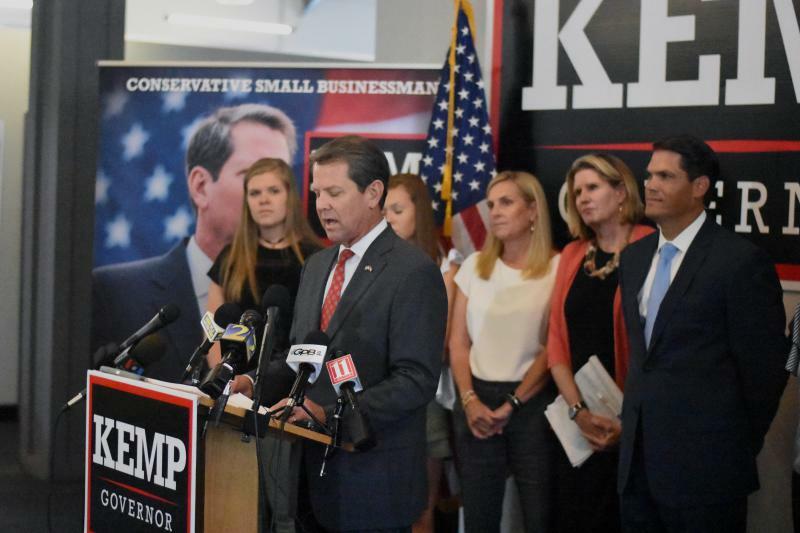 Republican nominee for governor Brian Kemp revealed a new $90 million school safety plan Wednesday. 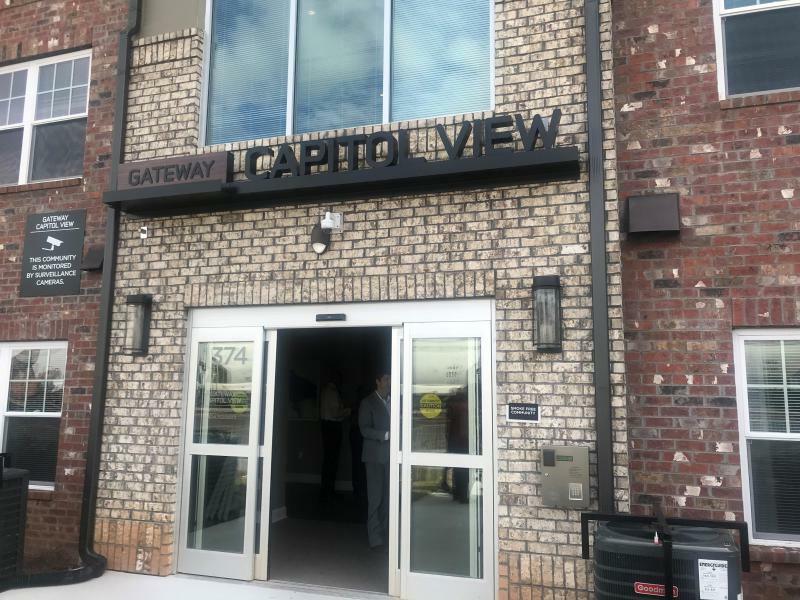 At his Buckhead campaign headquarters, the secretary of state was joined by Republican nominee for lieutenant governor, Geoff Duncan, and their families to make the announcement. The three-pronged platform focuses on creating dedicated support counselors in Georgia high schools, providing $30,000 in one-time funding for all Georgia’s public schools to address safety and restructuring the Department of Education to add a School Safety Division. Georgia's Water Coalition released it's second "Clean 13" report Wednesday. 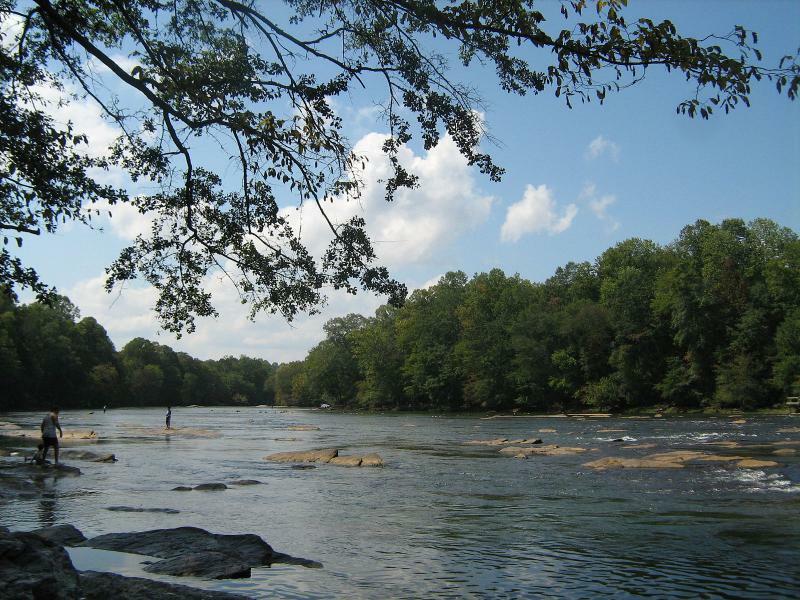 The report highlights groups or people working to improve Georgia’s water quality. Five years ago, Jonathan Merritt moved from Buford to Brooklyn, New York. Almost immediately, Merritt found he couldn't communicate with the people around him. 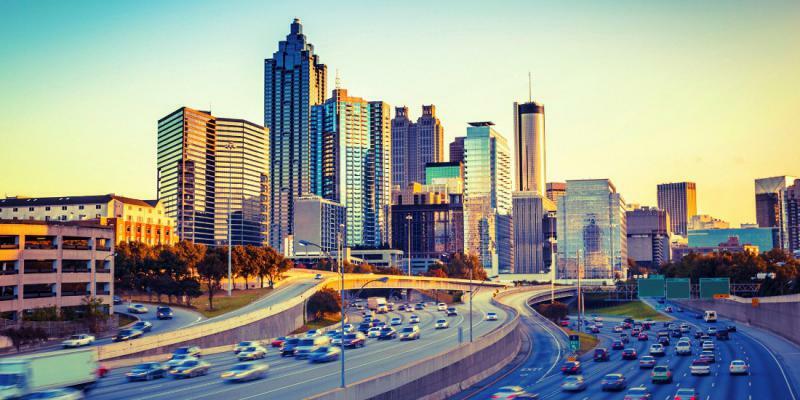 It was not that they spoke a different language, but rather that Southern Baptist preacher's son — and Emory-educated Master of Divinity — felt unable to have the conversations about faith and spirituality that he had always had in his hometown. Merritt set out to find out if other people in the United States were avoiding conversations about religion. "On Second Thought" for Wednesday, September 19, 2018. SunTrust Park opened in the Spring of 2017. 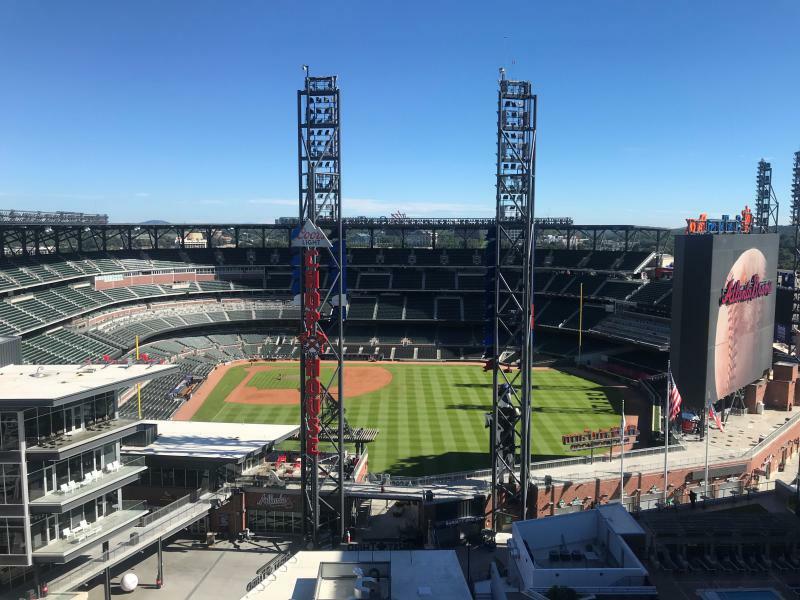 It doesn’t yet have two full seasons of Atlanta Braves baseball, but the Cobb County Chamber of Commerce on Tuesday released a fiscal impact study of the stadium and surrounding areas. What's Next In Georgia's Paper Ballots Lawsuit? Monday night, a federal judge denied a request to move Georgia’s 159 counties to paper ballots ahead of the Nov. 6 midterm election. But she also denied the state’s request to dismiss the lawsuit, writing that Georgia’s 16-year-old touchscreen voting system is at risk of cyberattack or other threats. GPB's Stephen Fowler has been following the case. 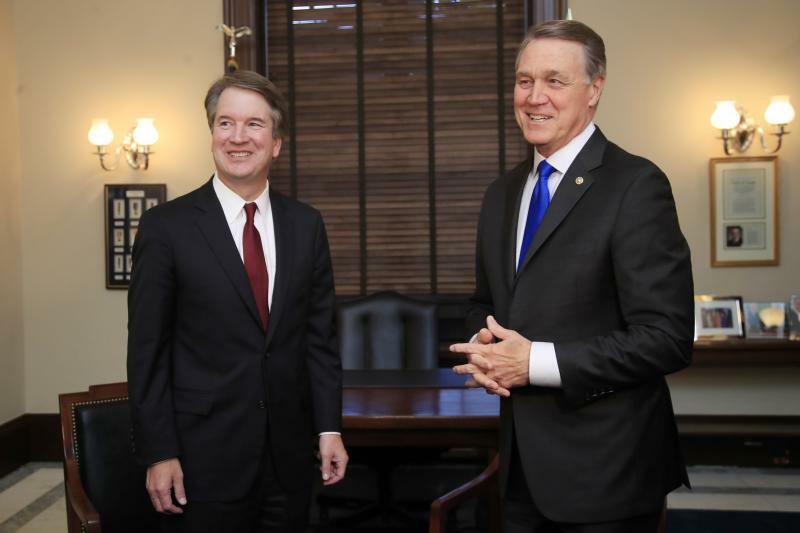 He spoke with GPB's Rickey Bevington about what comes next. 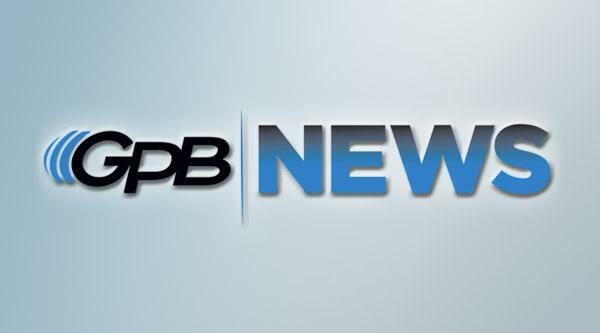 GPB's Rickey Bevington speaks with reporter Stephen Fowler about next steps after a federal judge denied a request for Georgia's 159 counties to switch to paper ballots for this November's elections. 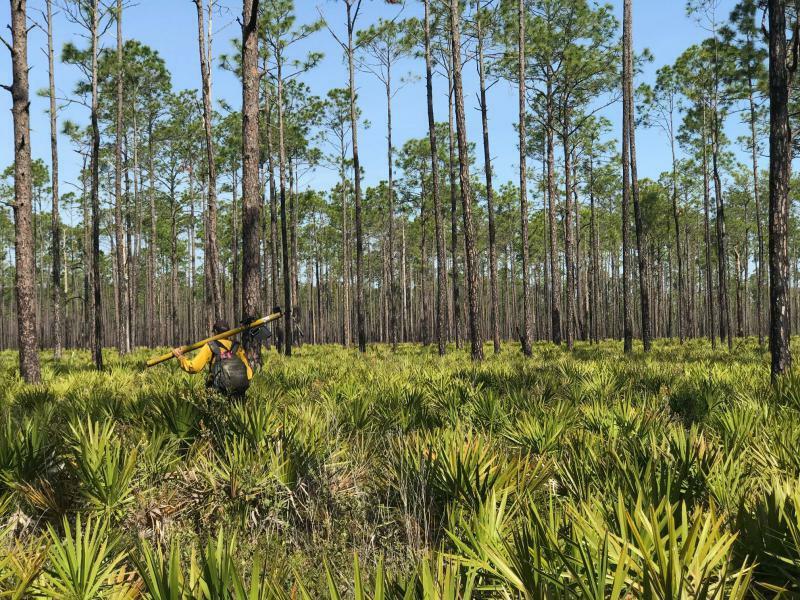 Visitors to the Okefenokee National Wildlife Refuge may hear blasts among the bird calls over the next few weeks. Today, "On Second Thought" took a scan of the state. We spoke with NPR political reporter Asma Khalid about low voter turnout, and heard from some of the Georgians she met in Houston, Cobb and Hancock counties. GPB's own Emily Jones also joined from Savannah with a story about alligators in the Okefenokee swamp, and "On Second Thought" host Virginia Prescott munched on some edible bugs with University of Georgia entomologist Marianne Shockley. We also caught up with John T. Edge of the Southern Foodways Alliance. His new series, "TrueSouth," debuts on SEC Network tonight. Chef Todd Richards also told us about his favorite Southern ingredient: collard greens. "On Second Thought" for Tuesday, September 18, 2018. 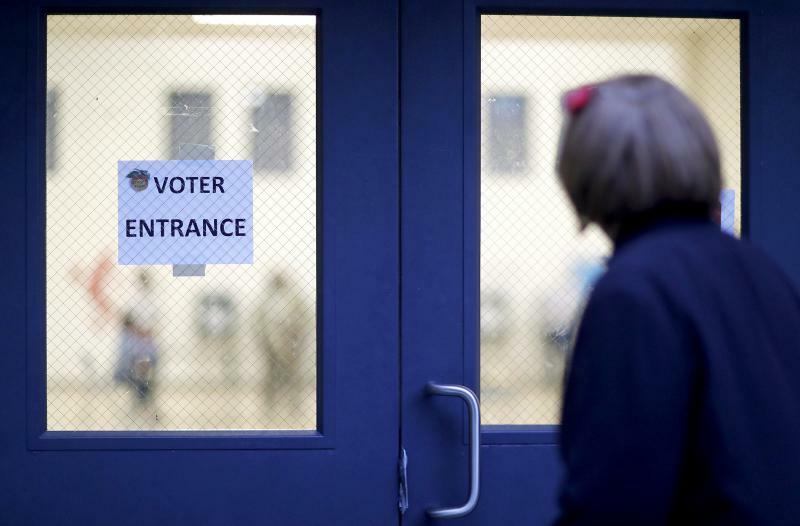 On this edition of Political Rewind, Federal Judge Amy Totenberg denied a group’s request to require the state to switch to paper ballots. 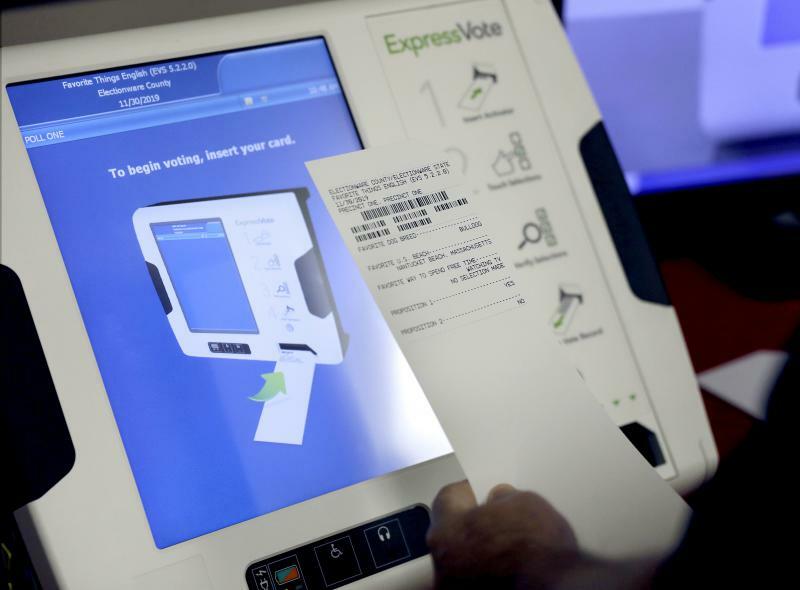 Georgia’s 27,000 electronic voting machines will remain in use for November’s election. But she said that Georgia's election officials have "buried their heads in the sand" on the issue of voting vulnerabilities.